1. 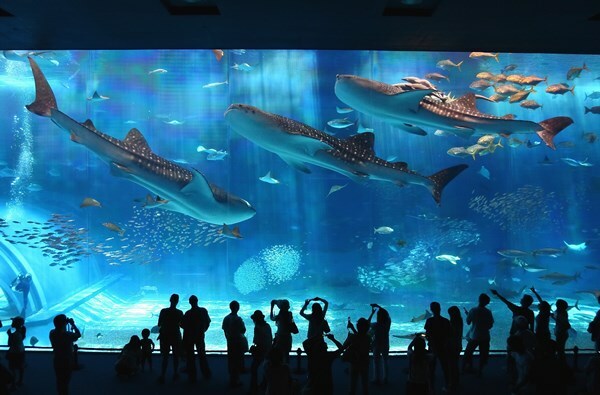 At the highly popular Okinawa Churaumi Aquarium, customers will receive an admission ticket for a 3 hour visit. Participants will also be taken to the picturesque areas of Kourijima, Cape Manza, and Nago Pineapple Park! This course is recommended for people that want to have an efficient look around each area. 2. At Okashigoten, each guest will receive a purple sweet potato tart! 3. Each bus seat comes with free Wi-Fi. Participants can also use the on-board automatic audio guide available in 8 languages. 4. Participants will have a pick-up service on a new model high-decker bus. The bus is also fitted with an ion filtration air conditioner. 1. 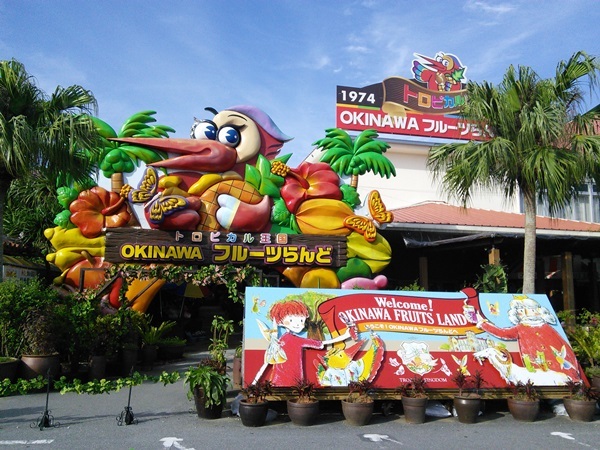 Enjoy visiting Okinawa Churaumi Aquarium, one of the main sightseeing spots on the main island, as well as 4 of 11 other attractions all on this one pass. 2. Compared to paying admission at all facilities separately, you save JPY 3,190! (for adult customers 18 years of age and older if visiting Okinawa Churaumi Aquarium, Kouri Ocean Tower, Okinawa Fruits Land, Ryukyumura, and Okinawa World). *A portion of the general admission fee may change. 1. 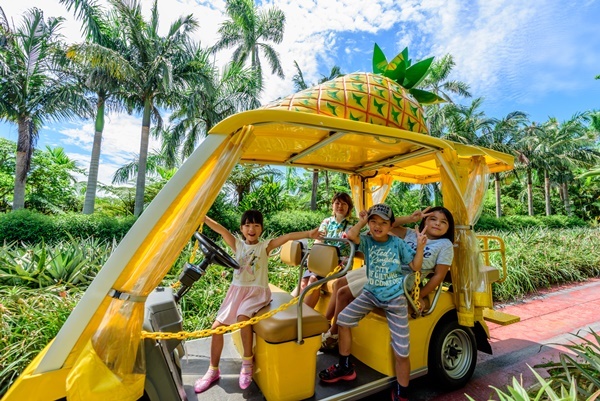 This specially priced set plan includes one S-class rental car and a Mini-Churaumi Enjoy Pass, which can be used to visit Okinawa Churaumi Aquarium, one of the main sightseeing spots on the main island, as well as 4 of 11 other attractions. 2. 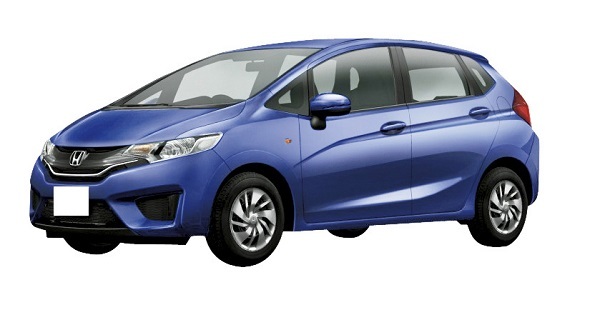 The Nippon Rent-A-Car Naha Airport branch which was newly opened in January 2018 may be used, so this plan is great for customers arriving at Naha Airport! 1. The Kerama Shoto National Park features a beautiful coral reef — an ocean paradise! 2. Enjoy convenient access from Naha on this very popular 1-day snorkeling tour to the place known for the most beautiful waters in Okinawa. 2. 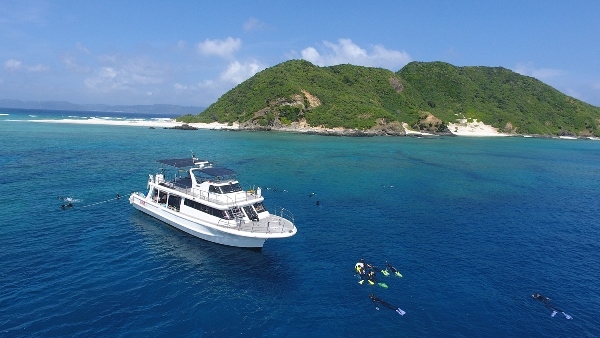 Enjoy convenient access from Naha on this very popular 1-day introductory diving and snorkeling tour to the place known for the most beautiful waters in Okinawa. 1. Enjoy visiting Okinawa Churaumi Aquarium, one of the main sightseeing spots on Okinawa's main island, as well as 11 other attractions all on this one pass. 2. Compared to paying admission at all facilities separately, you save JPY 7,290! 1. 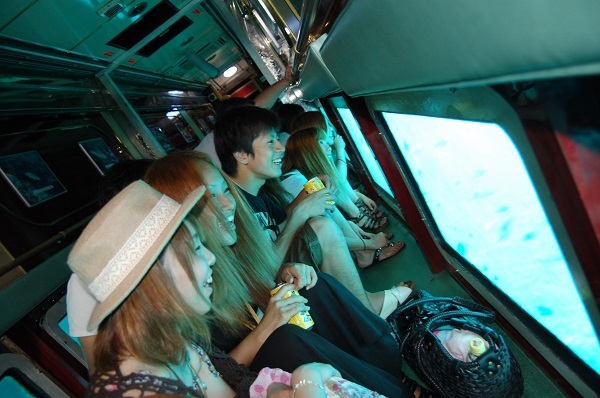 Watch the beautiful tropical fish and coral reefs through the boat's underwater windows! 2. 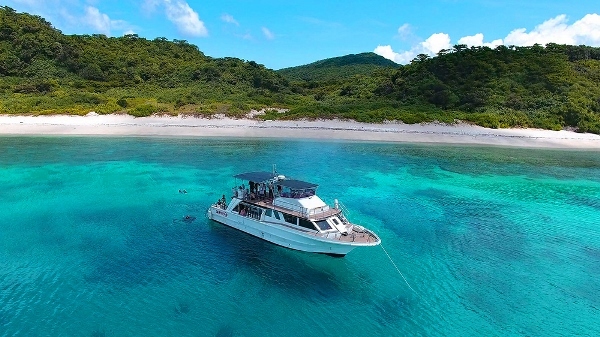 This cruise, which is the world's first underwater sightseeing tour of its kind, is conducted on a large boat which does not rock much, which means there is little concern for seasickness! 3. Get an up close view of Okinawa's ocean, known for its clear waters and home to a wide variety of marine life! 1. Enjoy visiting your choice of 5 out of 11 major sightseeing attractions on the main island all on this one pass. 2. Compared to paying admission at all facilities separately, you save JPY 3,640!